A Day Late and A Dollar Short: Mama Mia Walks Down the Aisle of Atlanta's Famous Fox Theater! Mama Mia Walks Down the Aisle of Atlanta's Famous Fox Theater! 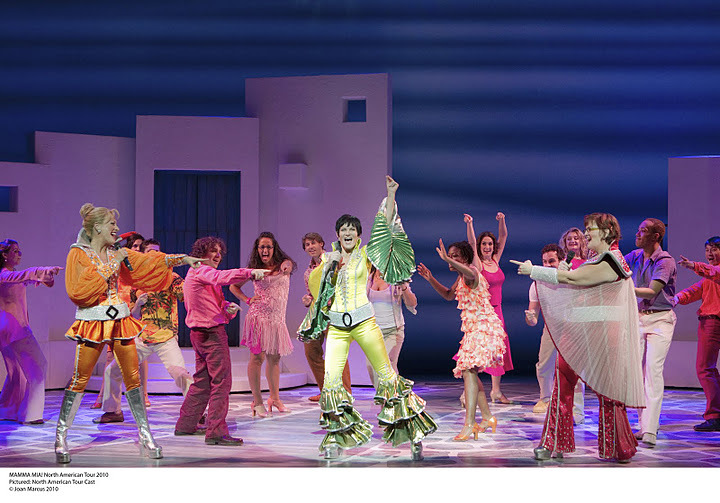 Benny Andersson and Björn Ulvaeus’ MAMMA MIA!, the smash hit musical based on the songs of ABBA, returns to Atlanta in November as a special to the Broadway Across America – Atlanta 2011-12 season. 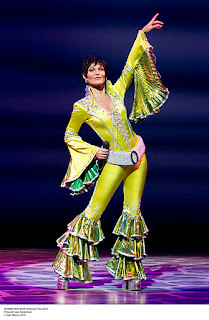 Performances begin on November 2 and run through November 6 at The Fox Theatre. 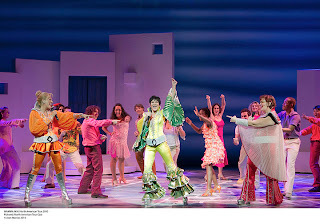 Seen by over 45 million people around the world, Benny Andersson and Björn Ulvaeus’ global smash hit musical MAMMA MIA!, is celebrating over 3,800 performances in its tenth smash hit year at Broadway’s Winter Garden Theatre and remains among Broadway’s top selling musicals. The current North American Tour has played over 3,000 performances in over 130 cities with 125 repeat visits. The original West End production of MAMMA MIA! is now in its twelfth year and has celebrated over 4,800 performances in London and the international tour has visited more than 50 foreign cities and been seen by 3.6 million people. The blockbuster feature film adaptation of MAMMA MIA!, produced by Judy Craymer and Gary Goetzman, is the most successful movie musical of all time grossing $600 million worldwide. Wednesday, November 2 8 p.m.
Thursday, November 3 8 p.m.
Friday, November 4 8 p.m.
Saturday, November 5 2 p.m., 8 p.m.
Sunday, November 6 1 p.m., 6:30 p.m. Ticket prices start at $33. Tickets can be purchased through authorized ticket sellers at The Fox Theatre Box Office, Ticketmaster outlets, online at www.ticketmaster.com or by phone at 1-800-982-2787. Orders for groups of 15 or more may be placed by calling 404-881-2000.